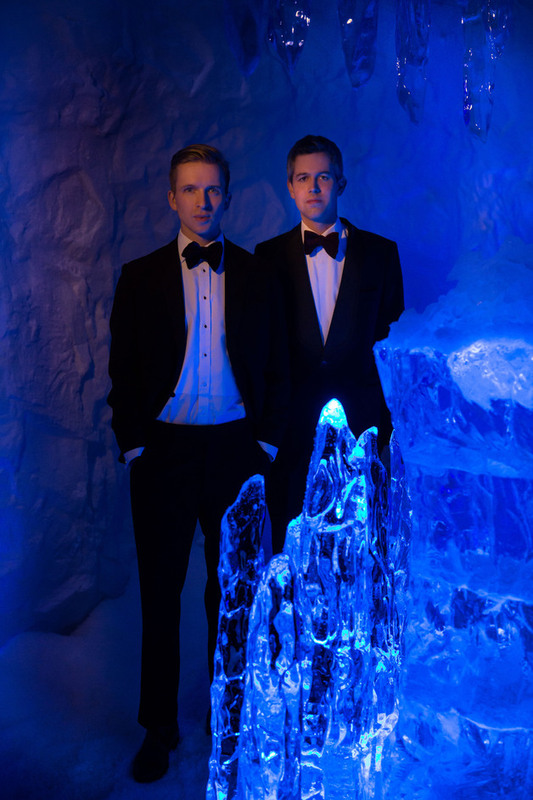 Experts in immersive flavour-based experiences Bompas & Parr are behind the ice crystals, frost and snow drifts at The View from The Shard , created to add a layer of intrigue to the sky-high attraction this winter. Way up 800 feet above the city on the open-air skydeck, this sensory journey transforms the top of The Shard into an enchanting, sensory winter experience and, staying with the snow-food theme, there are e dible experiences to buy too. What are the best dining options near Winter at The View from The Shard London? Winter at The View from The Shard gyms, sporting activities, health & beauty and fitness. The best pubs near London Winter at The View from The Shard. Winter at The View from The Shard clubs, bars, cabaret nights, casinos and interesting nightlife. Where to have your meeting, conference, exhibition, private dining or training course near Winter at The View from The Shard. From cheap budget hotels to luxury 5 star suites see our discounts for The Shard hotels, including Hilton London Tower Bridge from 82% off.